Discussion in 'Short Track Racing' started by StandOnIt, Nov 26, 2018. Got to think Bell and Larson will be there. and the Swindell's, and about 350 other ones. they had 357 last year. Greg and FLRacingFan like this. Clutch, Nitro Dude and Johali like this. 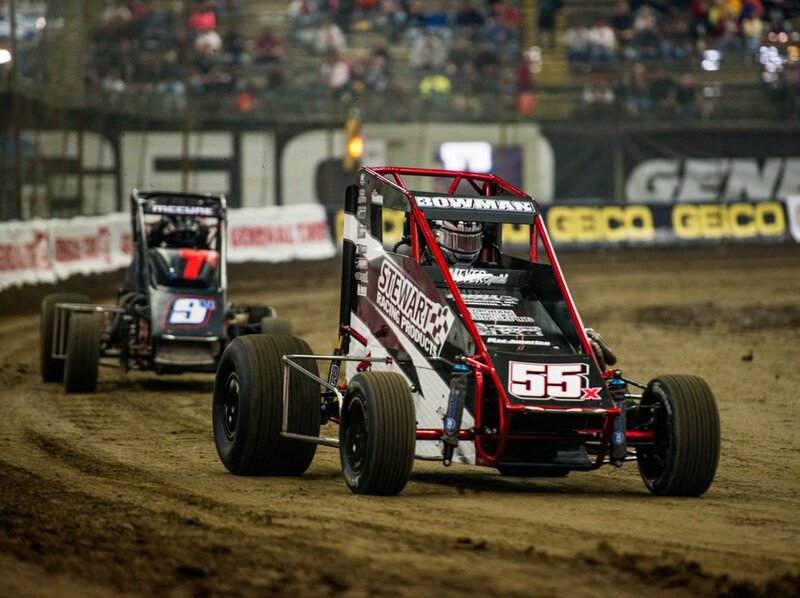 Thanks StandOnIt for all of the cool Chilli Bowl pics. I just text a buddy of mine that lives in NC but runs the hospitality for Cruzers FC team in Indy and he said he just returned home from a trip up to Cruzers race shop in Indy. 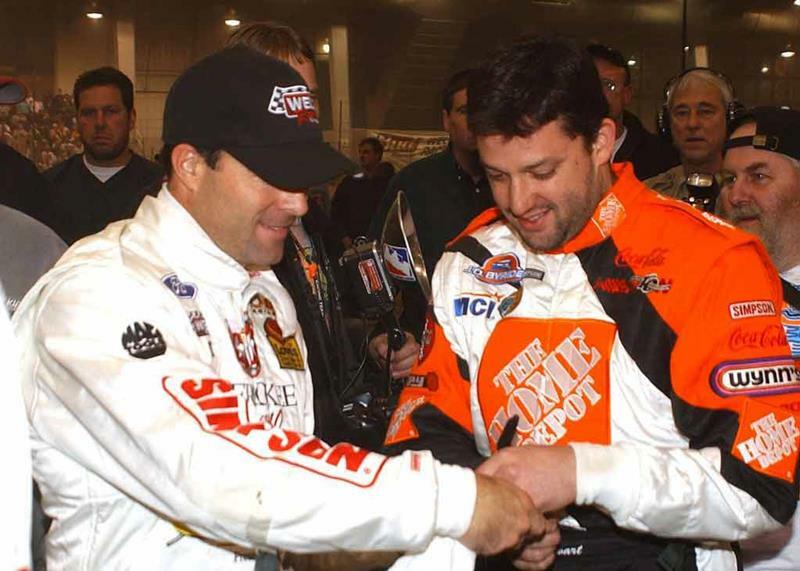 He said the car was sitting there but he didn't know if Cruzer was racing in the Chilli Bowl but he would let me know. I hope so because I'm thinking about going again this year. If either Cruz or my buddy's son or daughter from here in California race then it will make my decision much easier. I figured you would know the deal Nitro. Big name on the drag circuit, thought that would be a good post, hope it happens. Cruz probably needs to go race in the Chilli Bowl and have some fun after the bad year he has had with his funny car team. He had a lot of pretty big explosions this year before he released his crew chief halfway through the season and then hired another one and then released him last week. Here is a link to the one he had in Richmond VA.
Greg and Nitro Dude like this. Wow over 700 entries for the Tulsa shootout. i think they use it for livestock auctions rest of the year. are they running now,toy ,ford and?? gnomesayin, kkfan91, Johali and 1 other person like this. gnomesayin, Greg, Nitro Dude and 1 other person like this. gnomesayin, acmerocket, DIDIT and 1 other person like this. If you don't quit showing all of these cool pics you are going to cause me to spend a lot of money. acmerocket, gnomesayin, Johali and 1 other person like this. Really appreciate the pictures, standpoint. Keep them coming!! 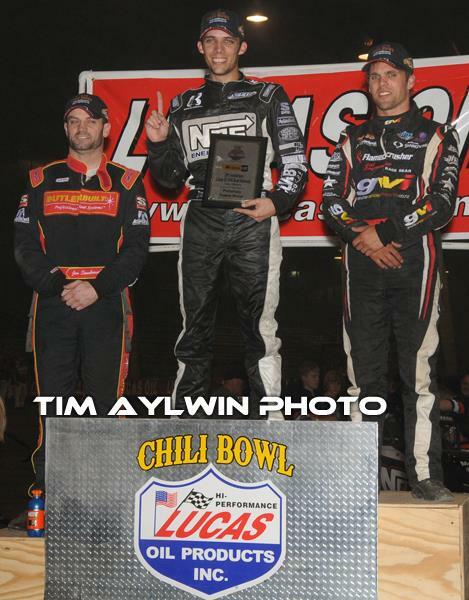 Love the Chili Bowl. It brings out the best of the best. 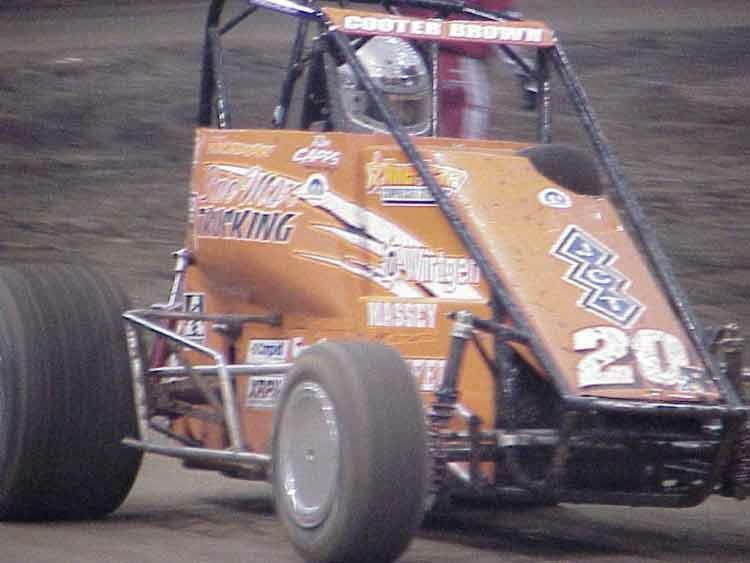 It looks like Dale Earnhardt Jr's niece Karsyne Elledge is going to race in her first Chili Bowl. acmerocket, DanicaFreak, Johali and 1 other person like this. gnomesayin and acmerocket like this. Name dropping some of the who's who big stars entered in the race. The building itself is used for a variety of things. RV and boat shows, gun shows, etc. There are other buildings that have livestock and stuff for fairs, etc. Esslinger, Gaerte, Fontana, Toyota, Fords, even saw a Honda. FLRacingFan and acmerocket like this. There is nothing better then sitting in the trailer at the chili bowl eating a large hot bowl of chili. Clutch, FLRacingFan, DWDawg and 1 other person like this. That's great . I have Lucas Oil Racing TV for this very reason.